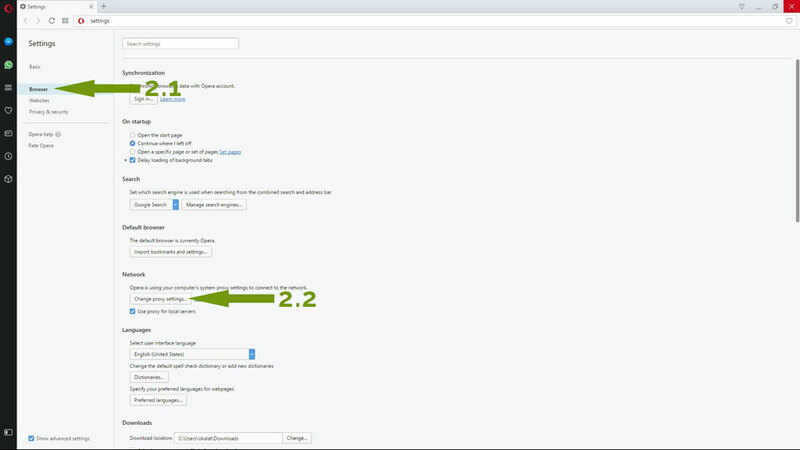 How to Install a Proxy on Opera? 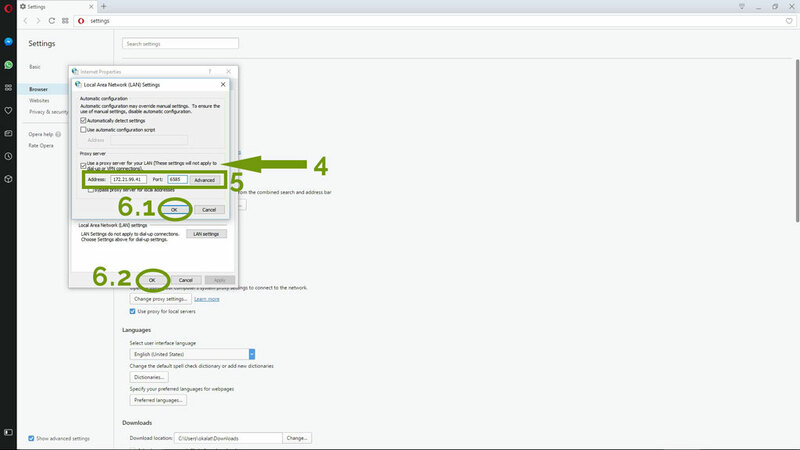 Follow the steps below to configure proxy settings on your Opera browser. 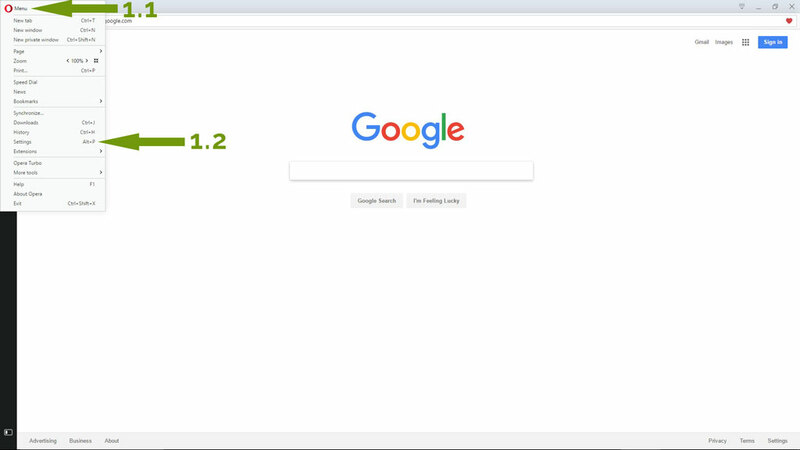 The tutorials use Opera 45.0 but other versions of Opera should be similar. 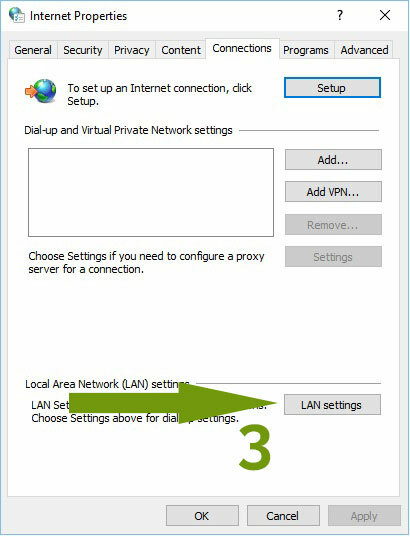 Click on "Menu" in the top left corner of the page and select "Settings"
Select "Browser" and click on "Change Proxy Settings"